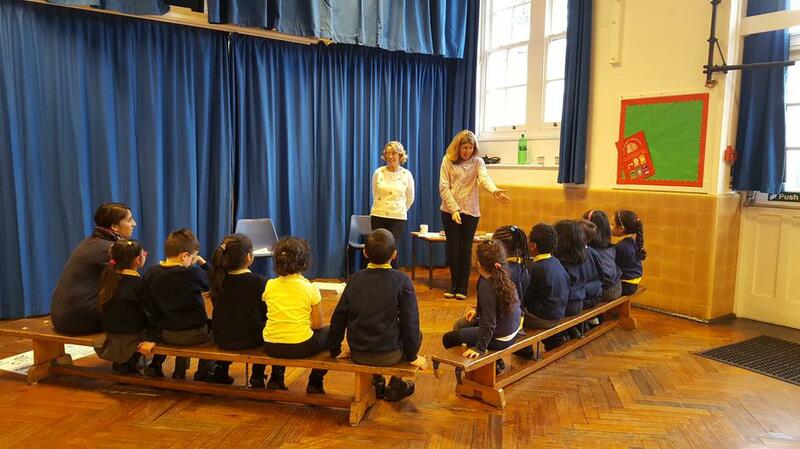 Today we were visited by 2 authors who came into school to share with our children how to write a book. Our intervention groups for dedicated writers got to ask questions of Georgina and Emma authors of 'The College Collection'. Needless to say, a great time was had by all! Georgina and Emma praised our children for such fantastic story writing and good questioning. I think we have some authors in the making!